Home » Main Menu » Interviews » Interview: Echosmith are a band to watch! 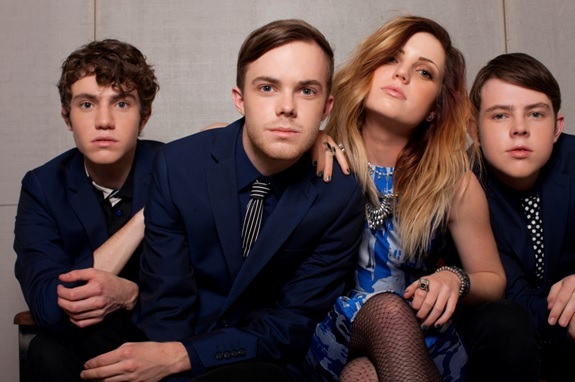 Interview: Echosmith are a band to watch! Read our interview with Sydney (lead vocals) while they were in Germany.